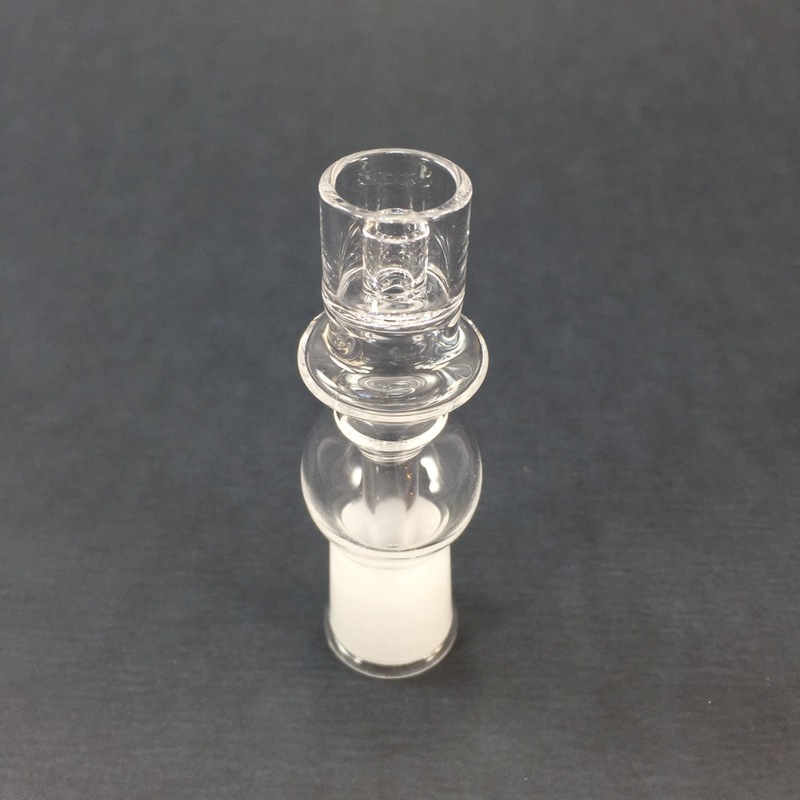 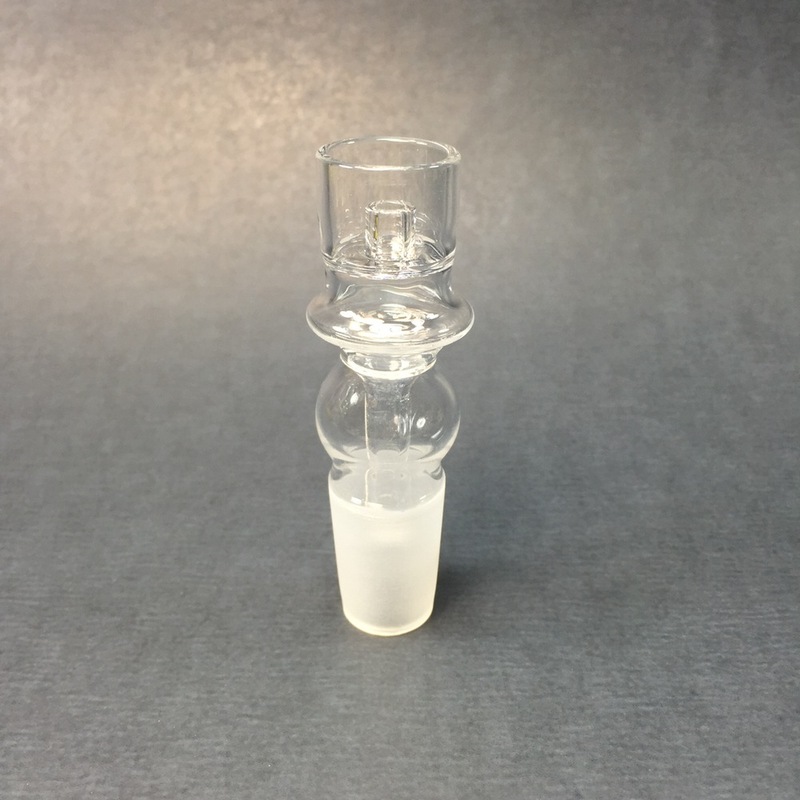 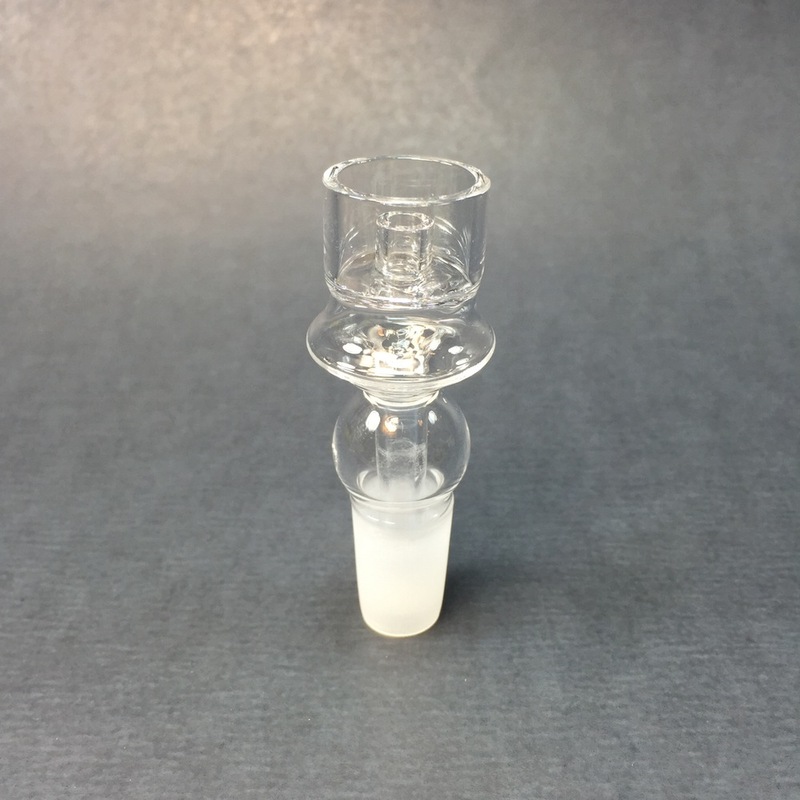 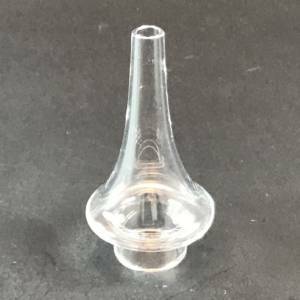 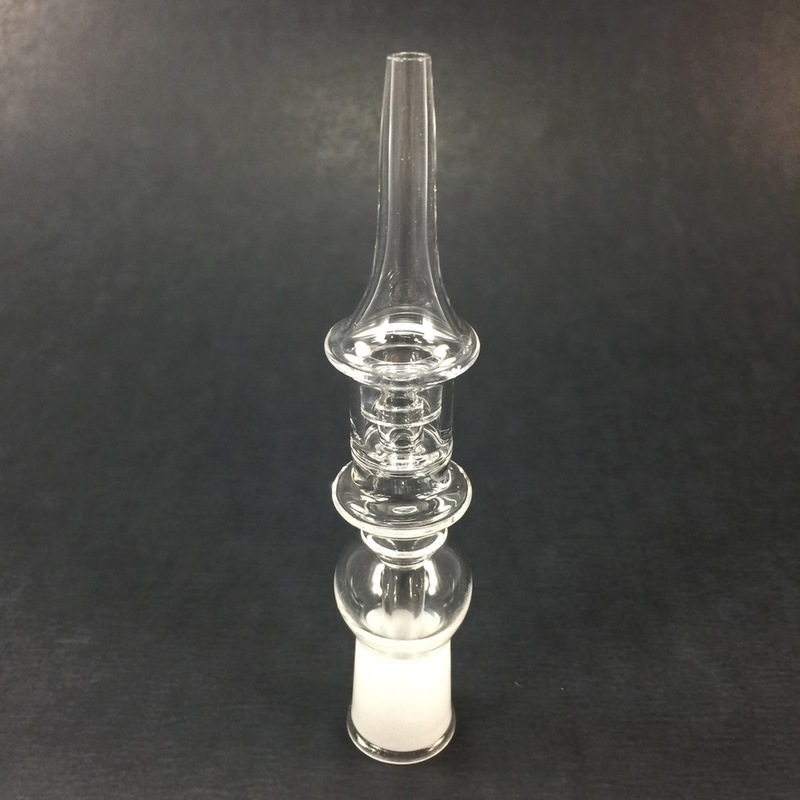 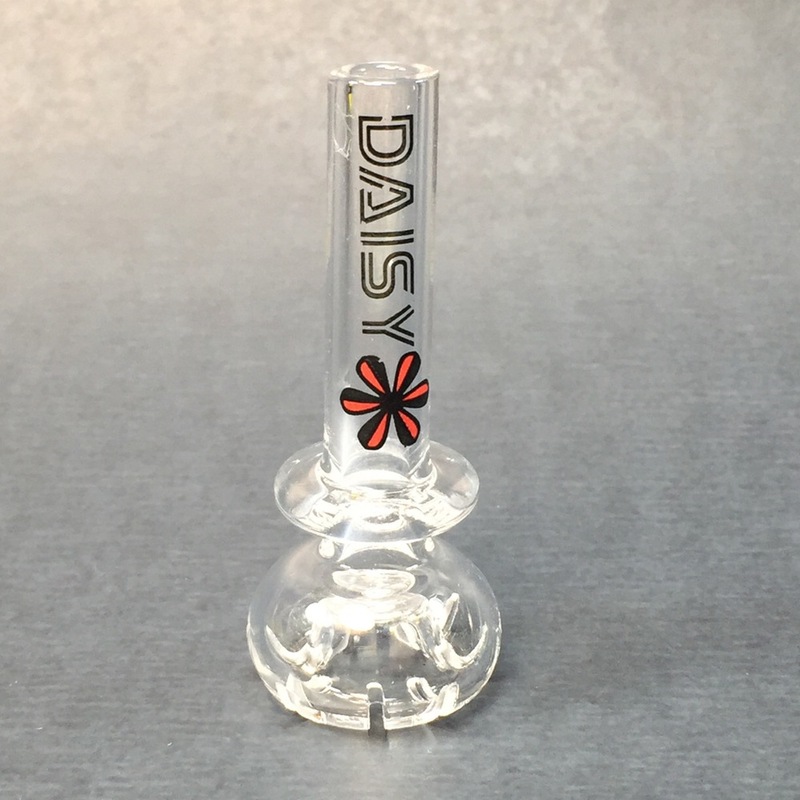 We specialize in high quality quartz e-nails for every size dabbing rig. 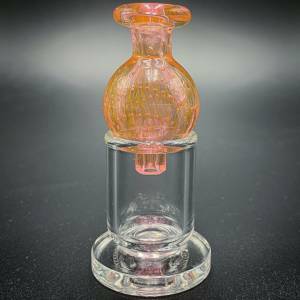 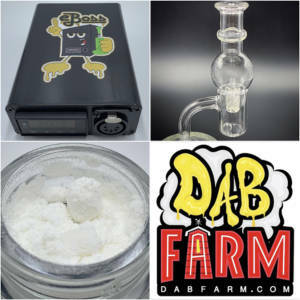 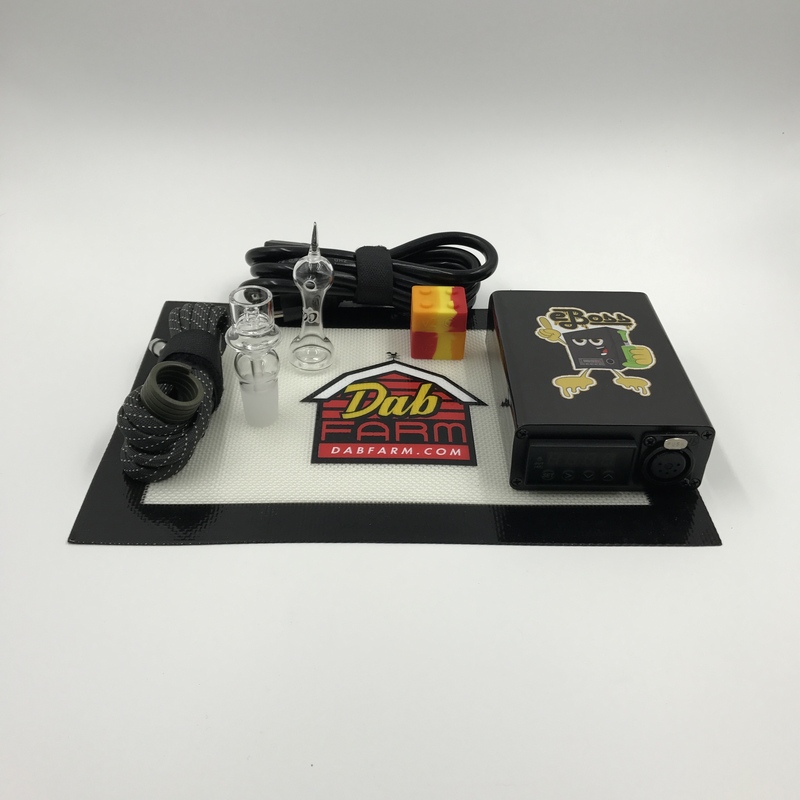 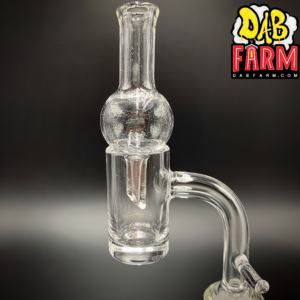 Whether it’s honey oil, or shatter, or wax, our banger and raised dish selections will ensure the absolute best dabbing experience. 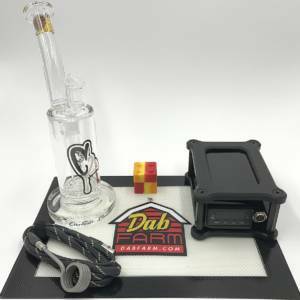 Pick up one of our quartz enails today for as low as $39!